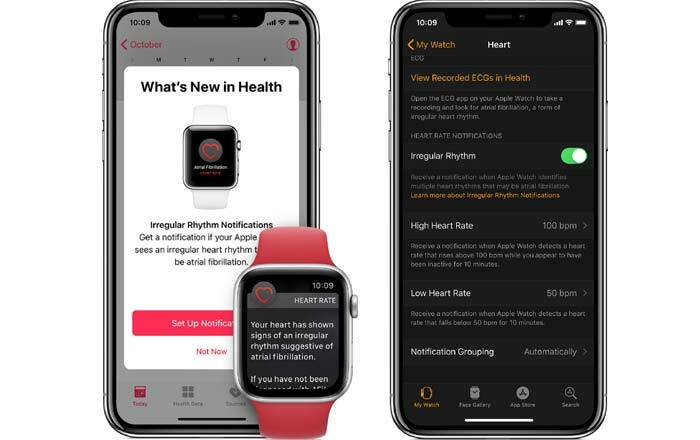 Apple has finally released its highly anticipated ECG app in watchOS 5.1.2 for the Apple Watch. The tool is restricted to Series 4 of the device, but there are plenty of other new features for older models to enjoy. It should be noted that the ECG app is only going to appear in the US. The rest of the world will have to wait since the tool hasn’t gotten approved everywhere. The US FCC cleared the application in the nick of time, which is why US citizens can check their heart patterns before anyone else. The Apple Watch Series 4 uses a titanium electrode on the Digital Crown and a chromium silicon carbon nitride layer on the sapphire crystal back to read the electrical heart impulses in your fingertip and wrist, respectively. Folks will have to place their finger on the Digital Crown for about 30 seconds to get an ECG waveform. This waveform and its classification will be stored in the iPhone’s Health app. Users can then send these readings to their doctor in the form of a PDF. 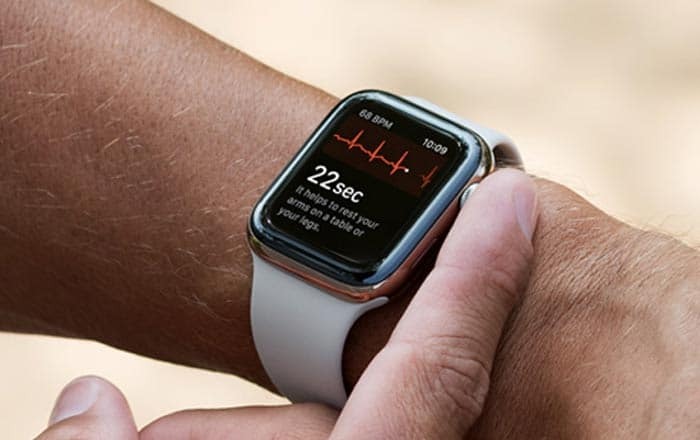 The Apple Watch has the ability to distinguish between an atrial fibrillation (irregular heart rhythms) and sinus rhythms (normal heart rhythms). As for older Apple Watch models, they can now send out irregular heart rate notifications. The wearable will check the owner’s heartbeats from time to time and inform them if it notices anything out of the ordinary. There have been many stories of the device saving lives thanks to its heart tracker, so this new tool should make the discovery process even better. Sadly, these notifications are only available to people staying in the US. What’s more, it’s not meant for people who have already been diagnosed with atrial fibrillation or are under 22 years old. 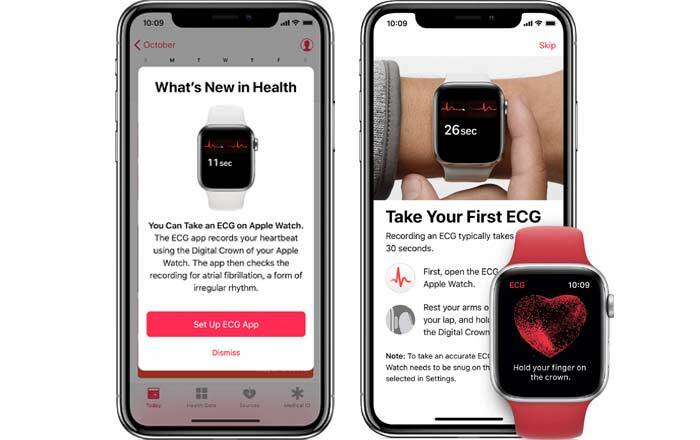 You can read more about Apple’s irregular heart alerts here and ECG app here.